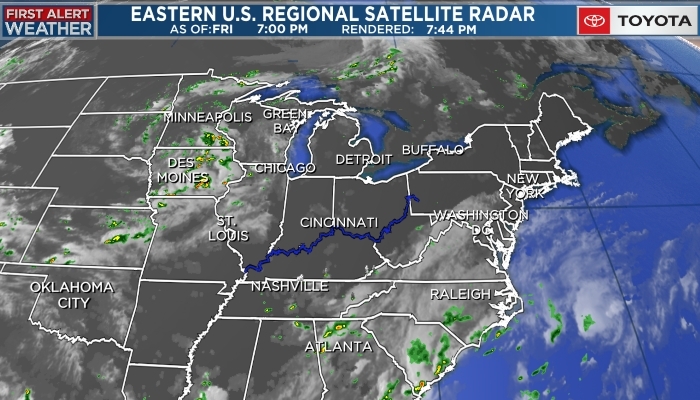 CINCINNATI, OH (FOX19) - Stargazers should be on the lookout for the Orionids this weekend, as the annual meteor shower is expected to peak. The Orionid meteors fly around October each year, according to EarthSky.org, when Earth passes through a stream of Comet Halley debris. EarthSky suggests looking toward the sky Sunday morning in the dark hours before dawn.